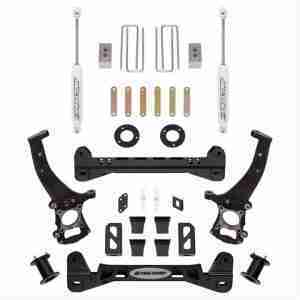 Pro Comp K3070MX 2.5″ Stage 1 Suspension Lift Kit with MX-6 Shocks and Leaf Springs. 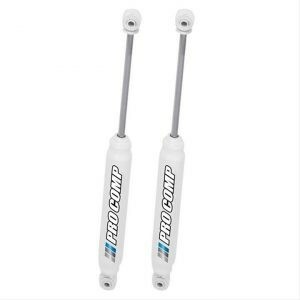 Pro Comp K3086BMX 4″ Stage 1 Suspension Lift Kit with MX6 Shocks. Pro Comp K4190B 6″ Stage 1 Suspension Lift Kit with ES9000 Shocks. 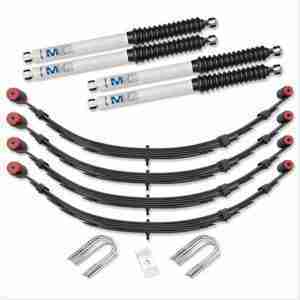 Pro Comp K3069 2.5″ Suspension Lift Kit with ES3000 Shocks. 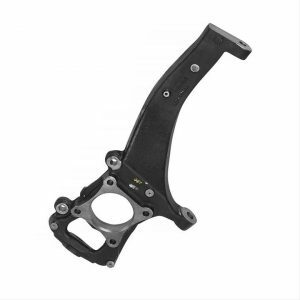 This XRC seat meets the market demands for performance, style and affordability. The XRC seat starts off with a Kodiak frame which is one of the strongest tubular frames in the industry then complimented with high performance foam pack with a contoured single suspension liner, which provides the ultimate in comfort and quality.